Welcome to The MidAmerica Invitational! 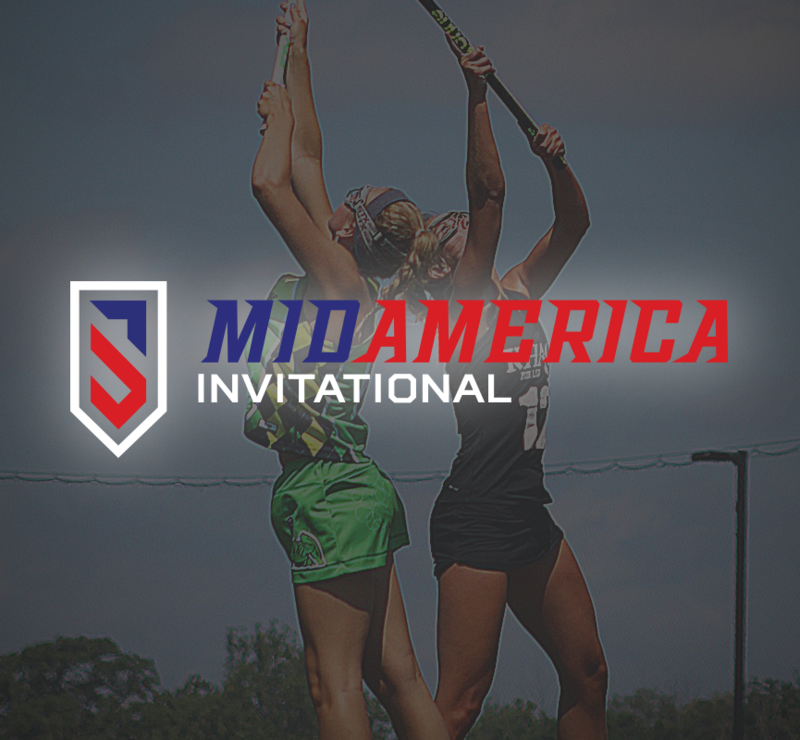 Formerly the Grail, The MidAmerica Invitational features elite talent from across the Midwest. 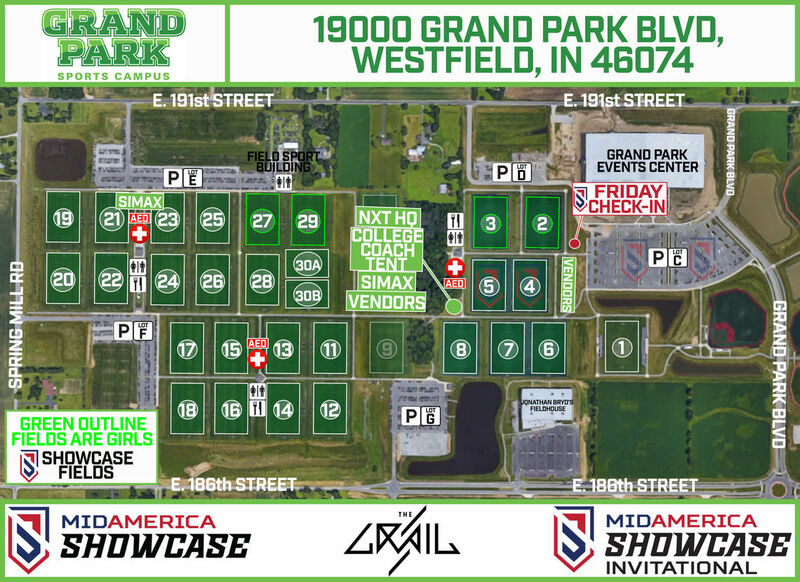 This high school recruiting event coincides with the Grail, the largest Midwest NXT Tournament. Competing teams will play in a high school only section of the venue, maximizing exposure for the attending college and university coaches. This event is open to any and all participants in the corresponding graduation years. Family Friendly Scheduling: We schedule your games in a morning or afternoon block. Half of the day on the field, the other experiencing Indianapolis & the surrounding areas. Vendor Village and NXTexperience: food, fun & shopping! In 2018, 26 college coaches from DI, DII, and DIII programs populated the sidelines to watch 2019, 2020, and 2021 recruiting classes. With maximum exposure to the scouts, players had the opportunity to compete against some of the country's most competitive club teams. Need a spot for your young guns? Our Grail Event is one of the top youth events of the summer, and is the same day, at the same location! Click the button below to learn more about the event.